1997LF-RB is rated 4.7 out of 5 by 23. 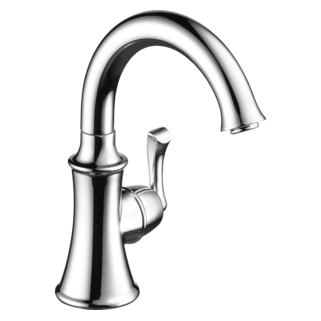 Rated 5 out of 5 by John TX from Pleased I purchased this product along with other Cassiday faucets. The BEST thing about Delta faucets is that when you shut them off, there are zero water drips that follow. It's like magic and is worth the price. 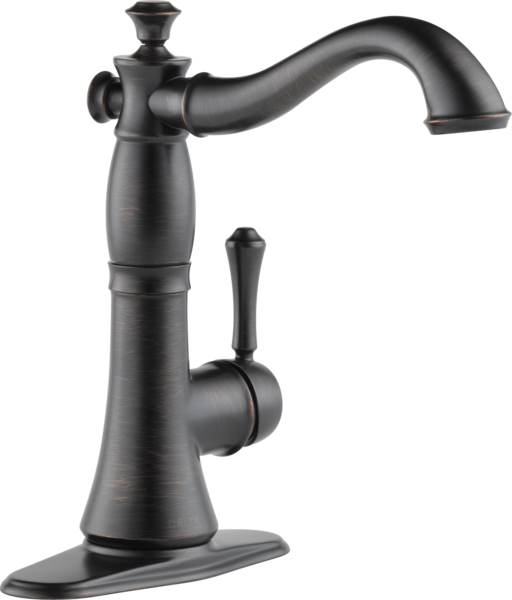 Rated 5 out of 5 by Hollyd from Wonderful faucet We just got the faucet, but I love it! The color is perfect and it’s well made! Rated 5 out of 5 by Chris from Cassidy Fauet Get looking finish and has the classic look I was going for! Would 100% buy again! Rated 1 out of 5 by Manstex from Does not stay together. I love the appearance of this faucet. I have one in an outdoor sink. I have had it 2 1/2 years and have had to replace a plastic retainer clip 3 times. Each time it wears slightly, the entire top of the faucet blows off the stem when I turn the faucet on. Last time it lasted 6 months. I am waiting for replacements now for the 4th time. I wish Delta would engineer a more durable retainer clip that would last. Rated 4 out of 5 by ChattCurt from Basement Bar Faucet We bought this faucet for a basement remodel project that includes a bar. We decided to spend a little more than our quoted budget since this faucet was going to be pretty prominent in our new space and we really liked how it looked online. It did not disappoint. 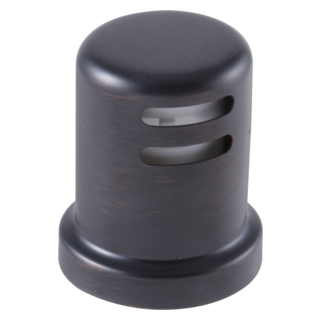 Of course it is the normal Delta quality in terms of durable construction, but it was also even nicer cosmetically than expected. Pleased with our choice!! Rated 5 out of 5 by roseriv from Looks great! This is a very classy faucet. I am using it at my wet bar. It looks fantastic. The lever for the water rotates backward and forward for the hot/cold feature. Rated 5 out of 5 by Claire52 from Classic lovely Bar/Prep Faucet We bought this for our new granite counter with prep sink and it looks stylish and classic. The faucet extends nicely over the sink and I love turning the water on, on the side. Keeps a simple clean view. 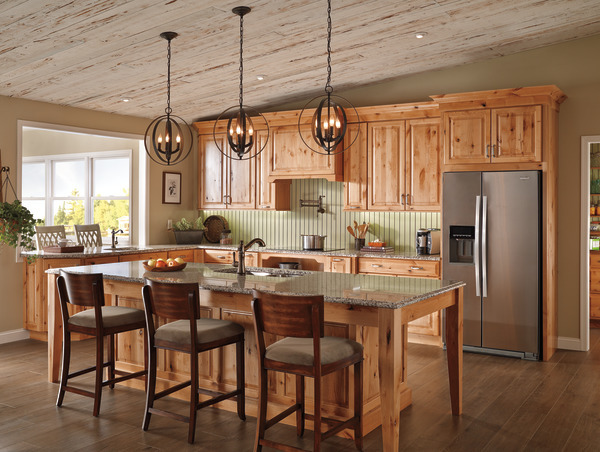 The faucet works very well and provides hot and cold water which can be difficult to find in that size. We love our choice! 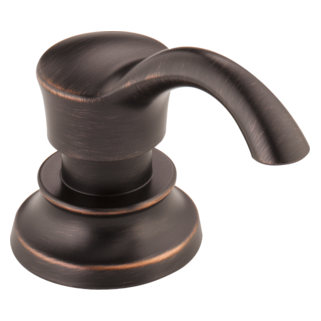 I am wanting a counter top air switch bezel and button to match the 1997LF venetian bronze faucet. where can I find a matching air switch assembly? 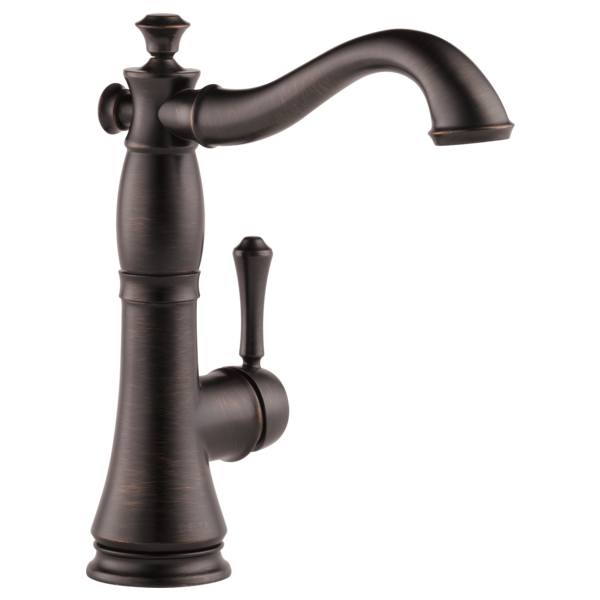 Is there a sprayer in venetian bronze that I could buy with this faucet? I have a 3 hole sink and would like this Cassidy single handle faucet and a soap dispenser but I need a sprayer for the third hole. 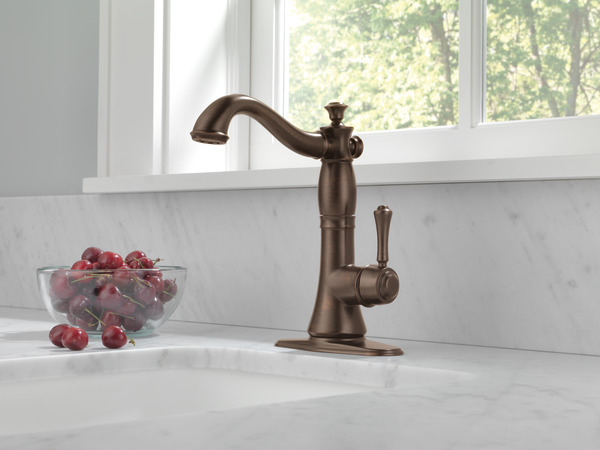 Can this faucet be used with a water filtration system as just a beverage faucet? what accessories can I get with this faucet? Is there a bronze extension piece to make this faucet higher? Can you attach an aerator for a portable dishwasher? Does the Single Handle/Prep Faucet (Model 1997LF-AR) swivel 360 degrees? Thank you for your question. 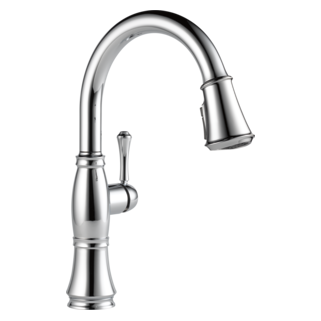 Delta Faucet model # 1997LF-AR will swivel 360 degrees. Does the base of the faucet swivel or is there and attachment that will allow it to swivel? Can you install this faucet so the handle is on the left side instead of the right?